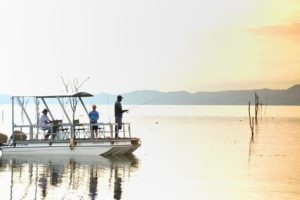 Due to its unparalleled location on the shores of Lake Kariba within a private concession in the National Park, Changa is uniquely placed to offer boat trips, fishing, birding, game drives and walking safaris. Tracking game with the guide may lead you along the shorelines or up into the Park’s majestic mountains! 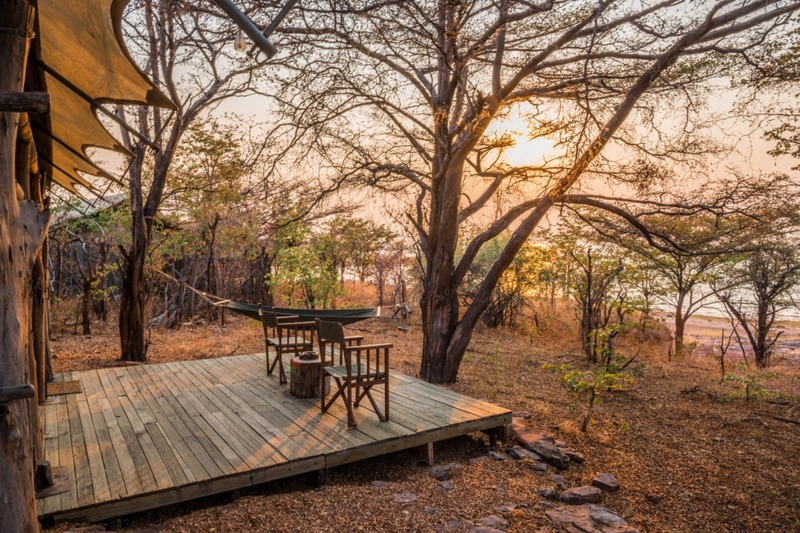 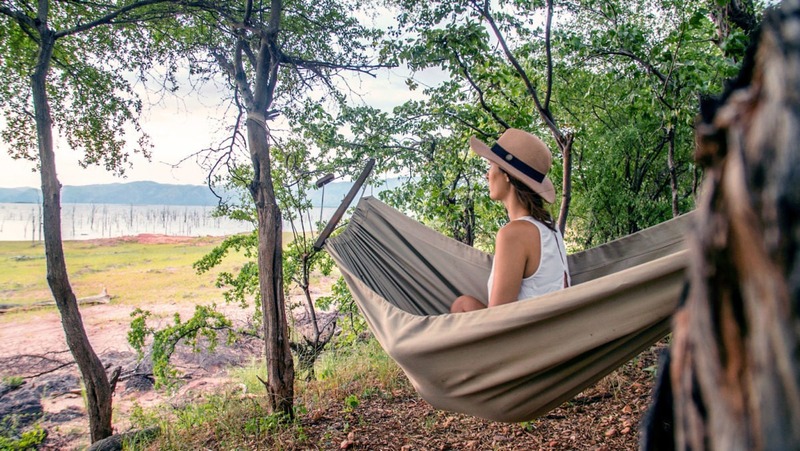 Changa Safari Camp is perfectly set in a remote and secluded part of the Matusadona National Park in the heart of Lake Kariba. 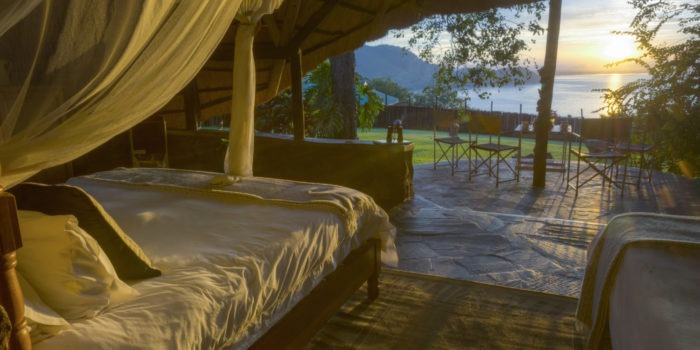 Located on a private concession of 150 000 ha’s and boasting nearly 4km of lakeshore frontage, Changa Safari Camp offers a unique and authentic safari experience. 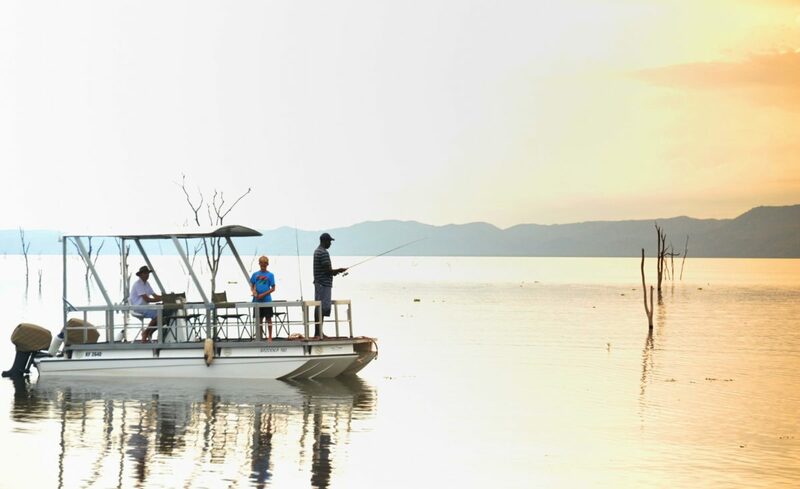 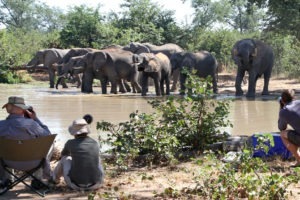 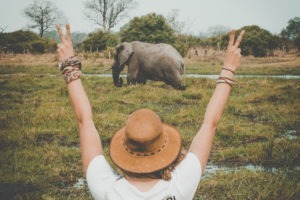 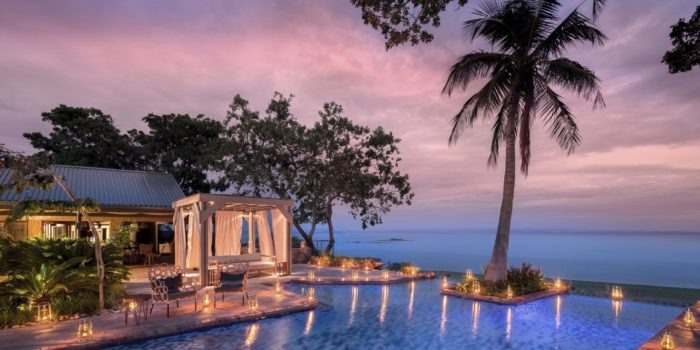 There are a varied range of activities to choose from including game drives, fishing for the famed fighting tiger fish, boating and game walks, all with experienced and knowledgeable guides. 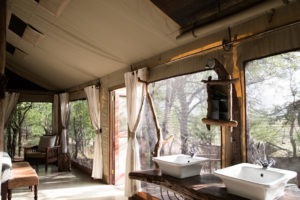 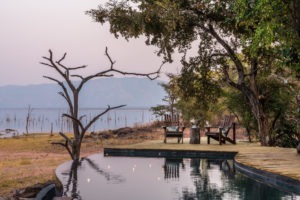 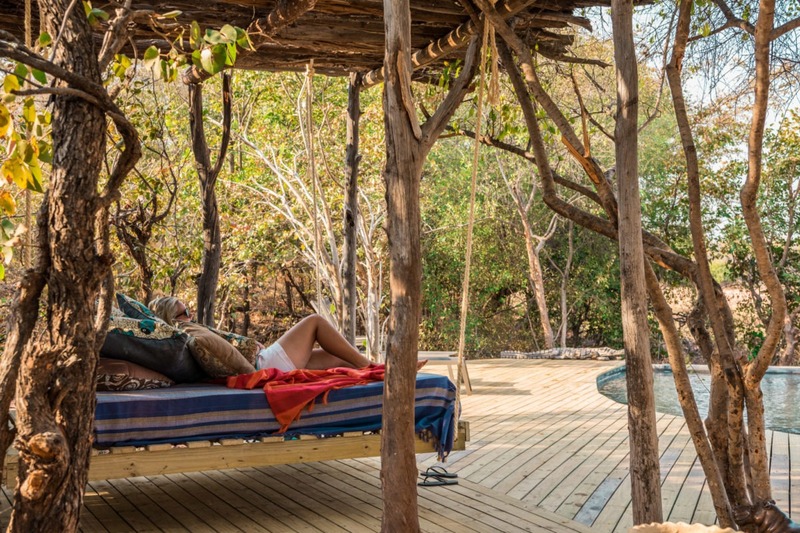 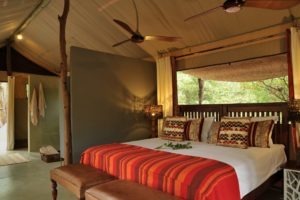 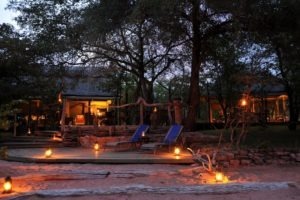 Changa has been designed to blend in with the environment using natural materials, the camp furniture has been built using Zimbabwe’s finest teak. The camp has six standard tents which each accommodate two people. There are also two sets of interconnecting family tents, which allow children to move freely between their tent and their parents’ in complete safety and privacy. 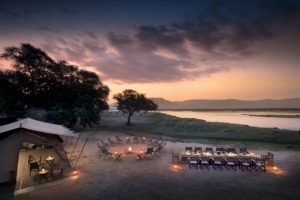 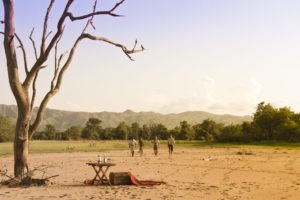 The unique landscape surrounding Changa, provides each tent with its own breathtaking view of the unspoilt environment. Discreetly positioned in the front facing trees, are small sprinklers that may be turned on, inviting a flurry of feathers to your doorstep where you can watch the colorful birdlife darting in and out the spray. 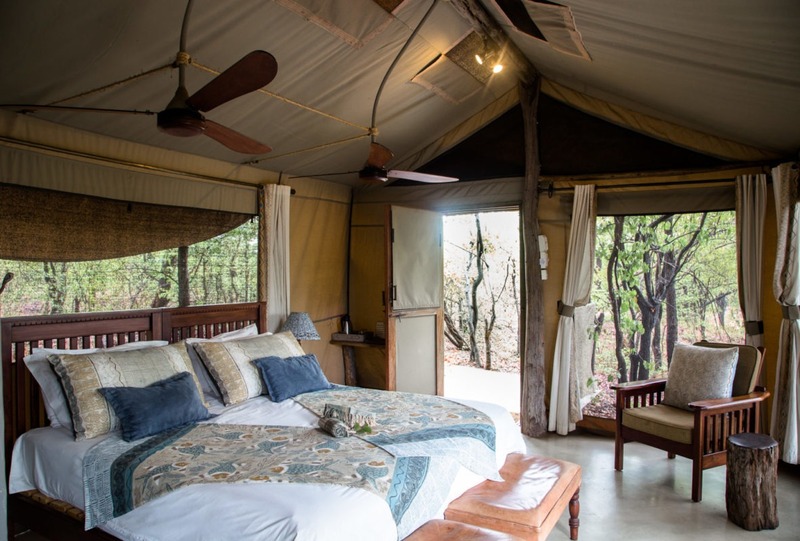 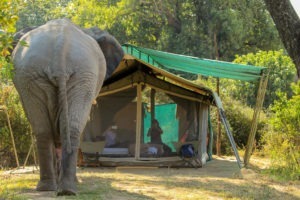 All tents are a classic safari olive canvas and have been mosquito proofed with specialized netting, allowing you to comfortably fall asleep with a gentle breeze and the distant call of the wild. 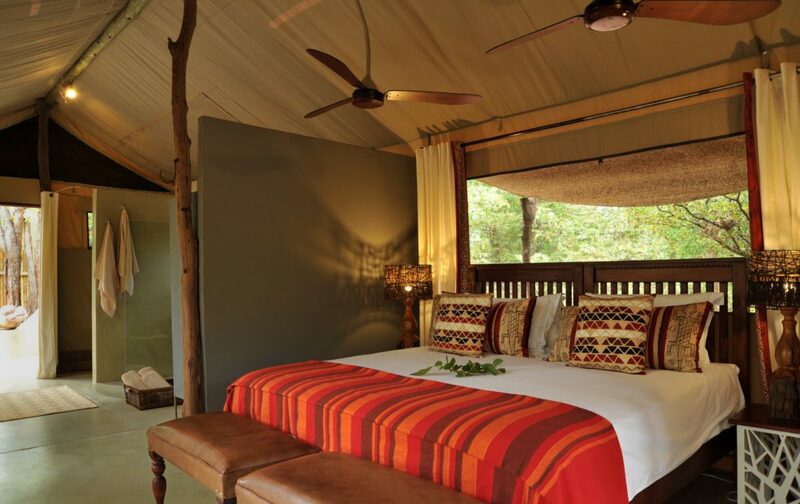 Each tent has been individually and tastefully decorated with an East African influence. 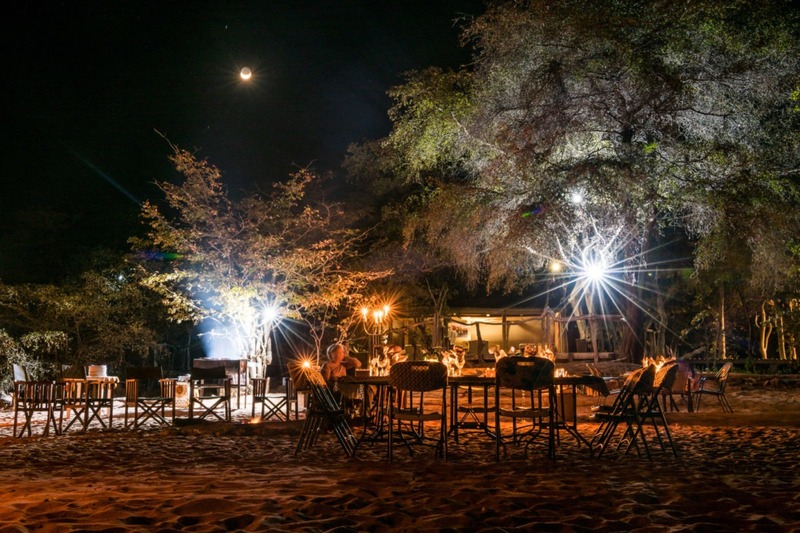 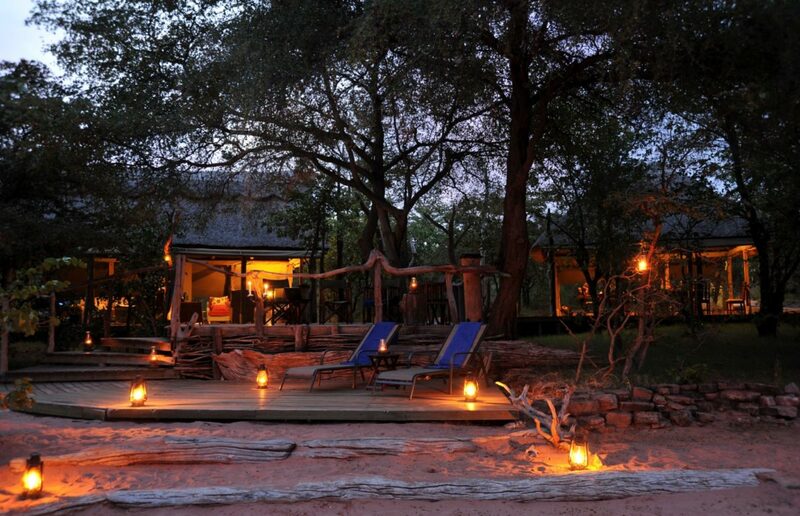 Changa Safari Camp’s cuisine will certainly be a highlight of your stay. 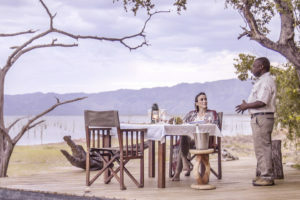 Using only fresh ingredients, the taste and presentation of each dish, will leave you looking forward to the next meal. 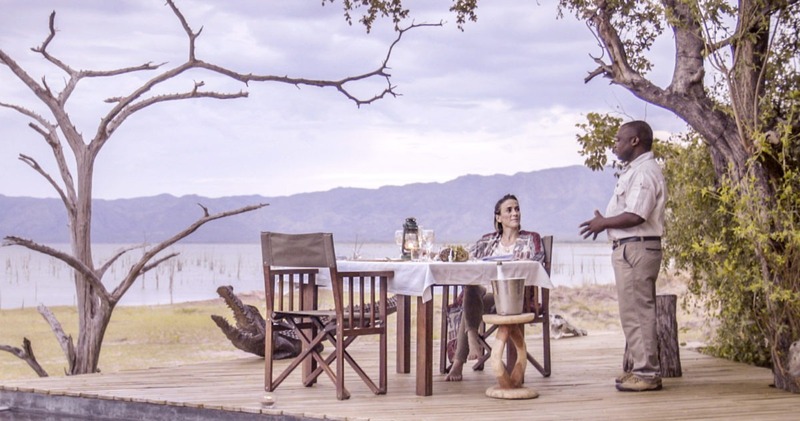 Breakfast and lunch are both served al fresco on the main elevated deck. 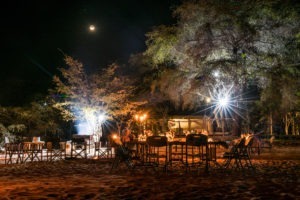 A candle-lit dinner will be served with the beat of the drum at 7.30pm at a different location each night of your stay. 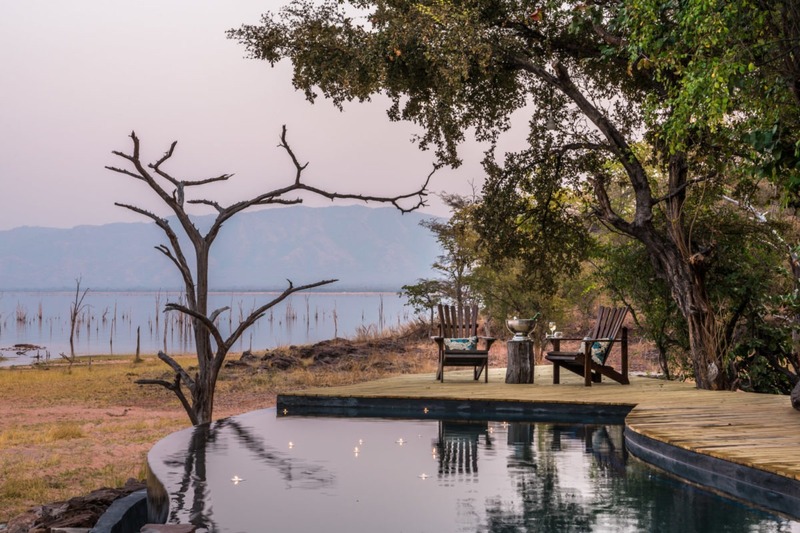 Set among the shade of Mopane trees, the inviting swimming pool overlooking the lake, provides a great location for a poolside cocktail or an afternoon dip in the heat of the day. 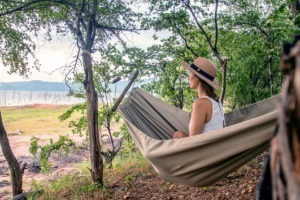 In a 150 000-ha private concession with 4,5 km of Kariba shoreline! 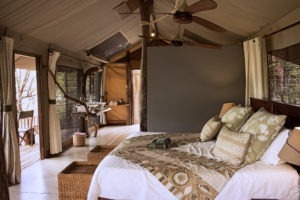 Intimate camp with only 8 luxury tents, two of which are for families. 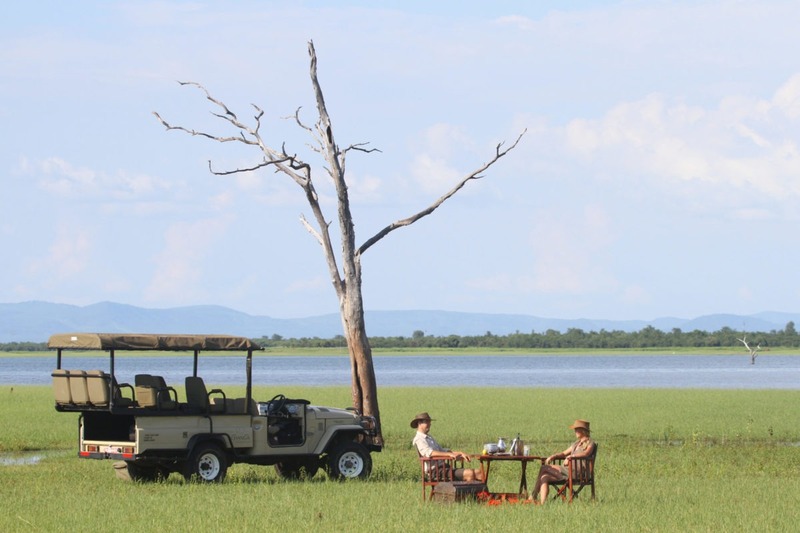 Varied activities second to none, with bush, lake and ‘beach’ options. 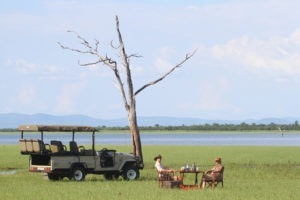 Owned by local Zimbabwe families, passionate about the bush.